Penclic has taken the keyboard to a new level combining contemporary Scandinavian design, function and ergonomics without sacrificing comfort for size. 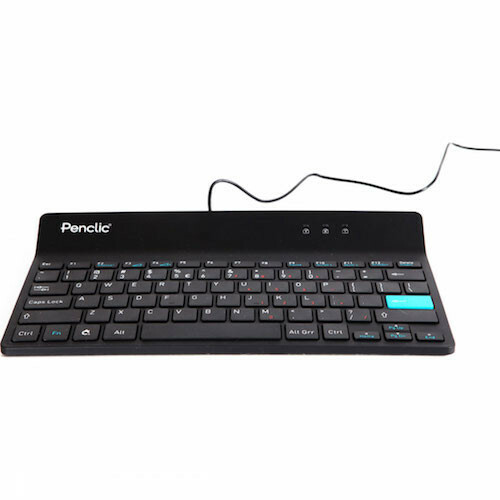 Enjoy the simple and sleek design of Penclics' ergonomic mini keyboard. 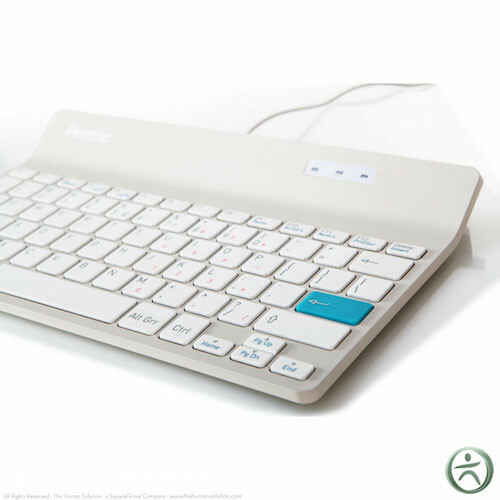 Reclaim your desk with Penclics' Mini Keyboard and create a healthy working position while you're at it. The compact size allows a more relaxed and natural working position to help reduce RSI issues from occurring. Furthermore, the optimal 5 mm profile lets you to free up more space on your desk. The answer is less clutter on your desk which gives you more to be glad about. Your desk will thank you. Your fingertips will too. 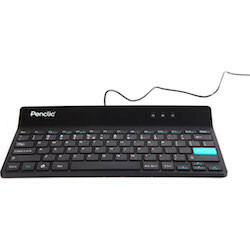 Penclic Mini Keyboard's comfortable low Quiet-touch keys minimise noise while you are working. The normal size keys provide a good tactile feeling which results in a quick response when typing, creating a relaxed and efficient time in front of the computer. Not only is Penclic Mini Keyboard stylish and attractive, the tonality and design is also of importance for your well-being. The keyboard gives off minimal reflection, and usually matches the color on your computer screen. This is a visual ergonomic improvement, implemented to enhance user experience. The contemporary and relaxing colors make the keyboard as easy on your eyes as it is on your fingertips.